Optimise your results with Virtual Trainer Barbell! 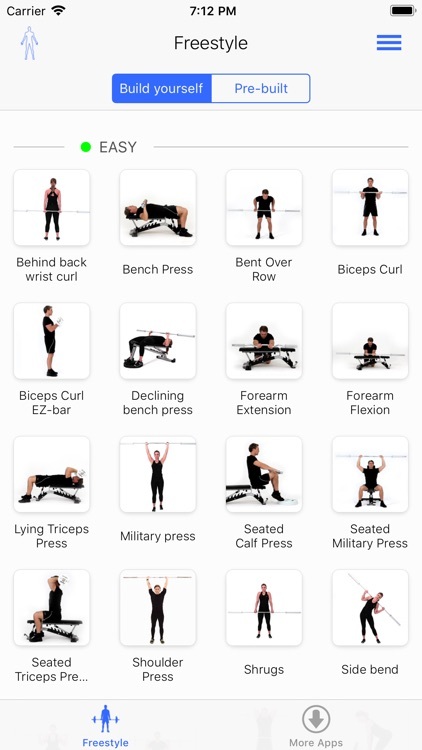 - Be inspired by 51 exercises presented in sharp HD video. 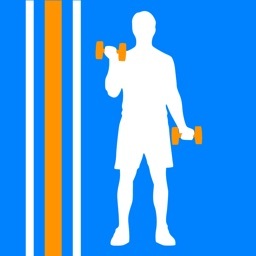 - Create your own personal workout. 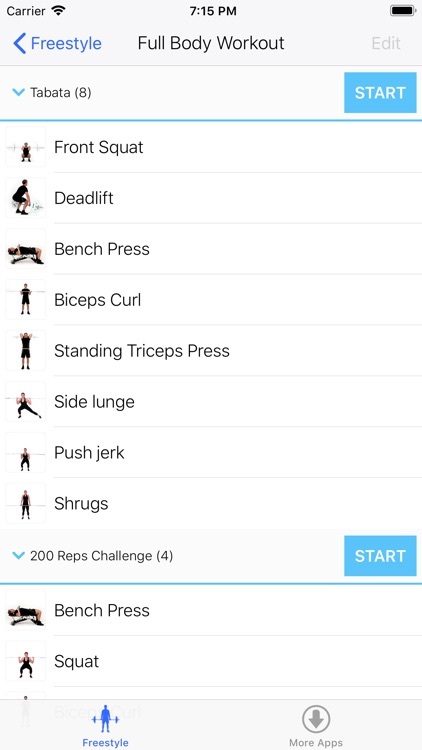 - While working out, follow the step by step workout-feature which take you through the workout using timers and your chosen specifics. 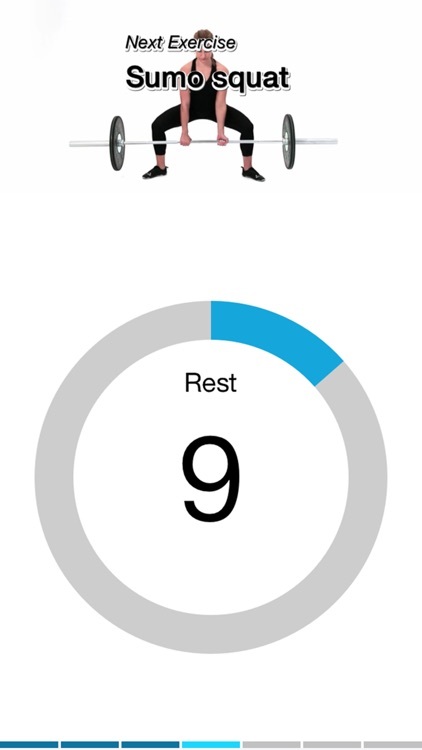 - The timers support different workout types including Tabata, HIIT and Circuit training. 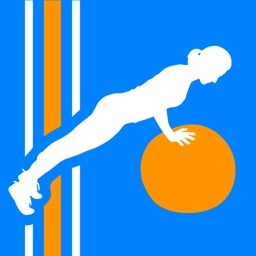 - Challenge yourself, get rewards and keep track of your score. 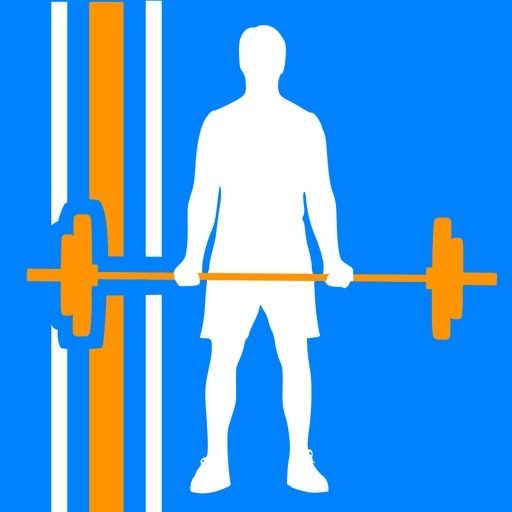 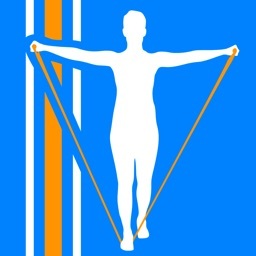 - Find exercises targeting specific muscle groups. 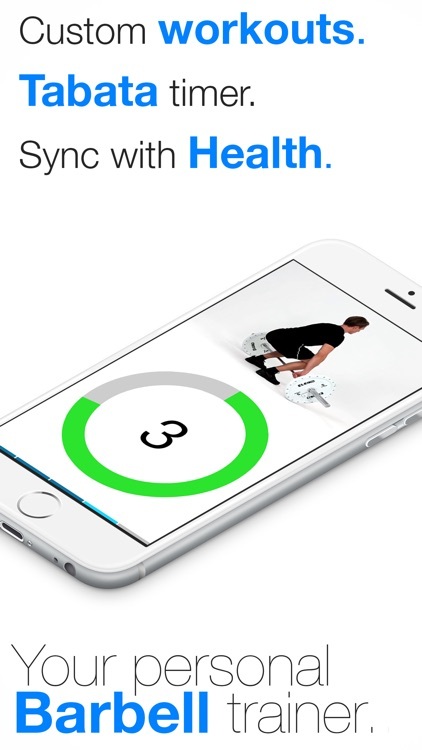 Sync your burned calories to the new iOS8 Health App! 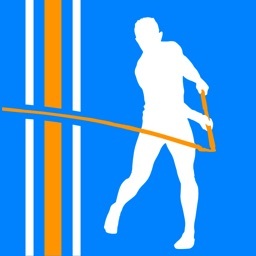 Exercises are performed by the professional instructors, Benjamin Sällström & Jenny Ahlin.